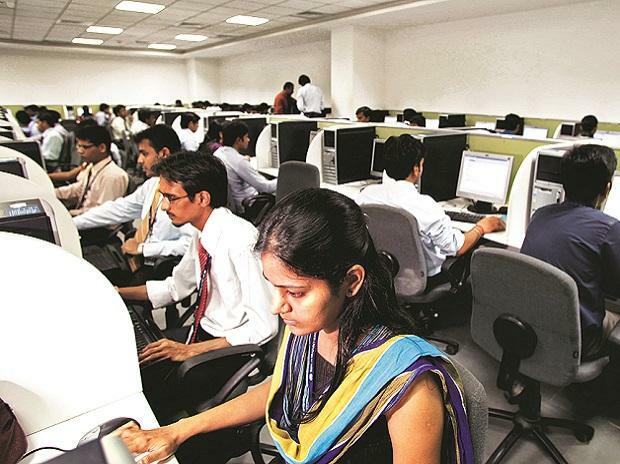 Odisha has rolled out an attractive business process outsourcing (BPO) policy to lure investors as it aims to create 30,000 jobs in the sector by 2022. The draft Odisha BPO policy-2019, prepared by the state Electronics and IT Department, promises a capital investment subsidy of Rs 1.05 lakh for units coming within the jurisdiction of Bhubaneswar Municipal Corporation. The minimum number of seats required for availing the benefit has been fixed at 300. For putting up BPO units in other urban areas, barring the Bhubaneswar Municipal Corporation and troubled districts like Kalahandi, Koraput, Nabarangpur, Malkangiri, Bolangir Sonpur, Nuapada and Raygada, the subsidy per seat has been fixed at Rs 1.15 lakh on a capital expenditure for minimum 75 seats. For units coming up in Kalahandi, Koraput, Nabarangpur, Malkangiri, Bolangir, Sonpur, Nuapada and Raygada districts, capital investment subsidy has been enhanced to Rs 1.75 lakh per seat for 25 seats minimum. “Through this policy, government endeavours to build a strong foundation in the state for BPO industry and attract entrepreneurs to invest and set up centres in the state”, reads the draft policy. Creation of 30,000 jobs (working in two shifts) by 2022 will require an allocation of approximately 765,000 square feet of office space and about 22.5 acres of a developed land bank with an approximate capital investment of about Rs 200 crore. Existing BPO and business process management (BPM) units approved under the Centre’s India BPO Promotion Scheme (IBPS) and any other scheme of the state government are also eligible for availing the sops promised in the draft policy, with riders. The existing players who go for expansion, modernisation and diversification of their capacity by a minimum of 50 per cent of their original approved capacity can avail benefits as a new unit. The draft policy also promises new BPO and BPM units a reimbursement of 100 per cent of state GST (SGST) paid for a period of five years from the date of commencement of BPO units, limited to 100 per cent of fixed capital investment. Existing units can also avail SGST reimbursement after meeting certain criteria. The Odisha BPO Policy-2019 also provides subsidies for human capital investment, bank interest and power incentives, among others for attracting investments in the sector. Lower wage compensation compared to metro cities and availability of the required talent pool gives an edge to Odisha in attracting investors in the BPO sector.